A complimentary part of our service is the meth warrant of fitness stickers. 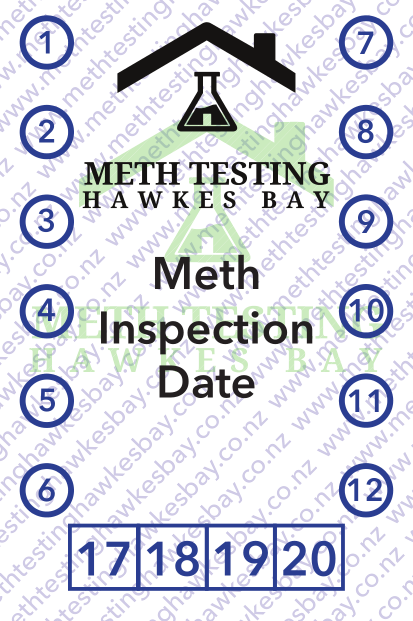 Placed discreetly, but still visible, within rented properties, these inspection stickers indicate when the property was last tested to act as a deterrent to use meth within the property. A vital part of renting a property is to test between tenancies. 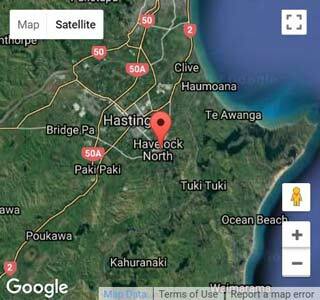 This is cover yourself, both for insurance purposes and to protect yourself legally if the tenant finds out you rented them a contaminated property (you didn't test it beforehand, yikes! ).